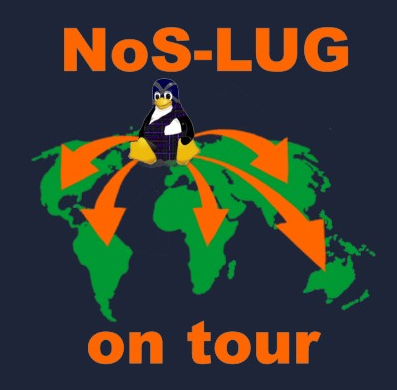 A while back I spoke about the North of Scotland Linux User Group printing a t-shirt with a view to wearing it at an upcoming open source event such as Oggcamp. Well after a lengthy wait the t-shirts are now available online at Zazzle.co.uk in the UK or Zazzle.com for international orders. Two t-shirts have been created, although these can be customised to any colour the buyer wishes, the default colouring is light blue and navy blue (shown below). 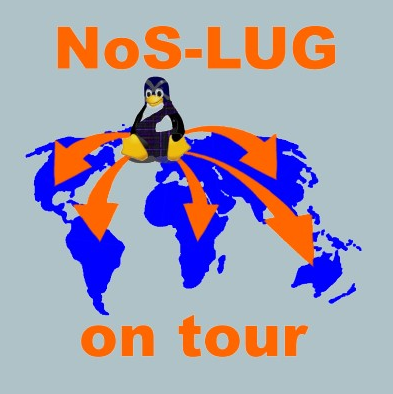 A NoS-LUG coffee mug is also available. These items can be viewed here at the store, hopefully there shall be more items to follow. Please leave any feedback of the items in the comment boxes below.